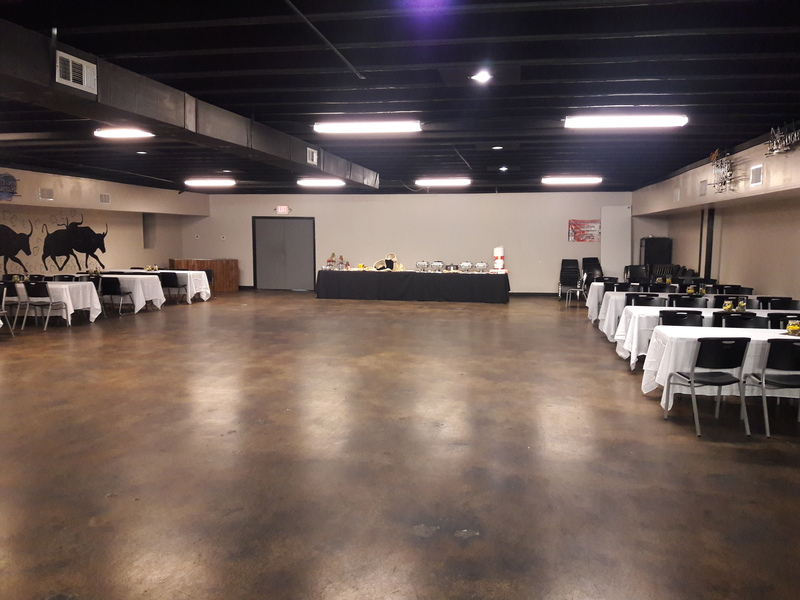 Our spacious party room can fit your entire party while still having room for dancing! 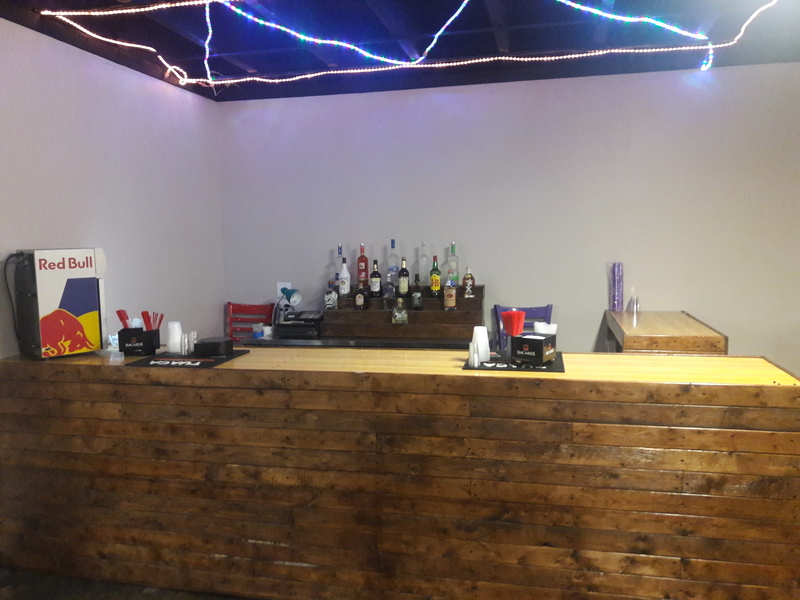 We have a full service bar in the room and a beer trough for our larger parties. 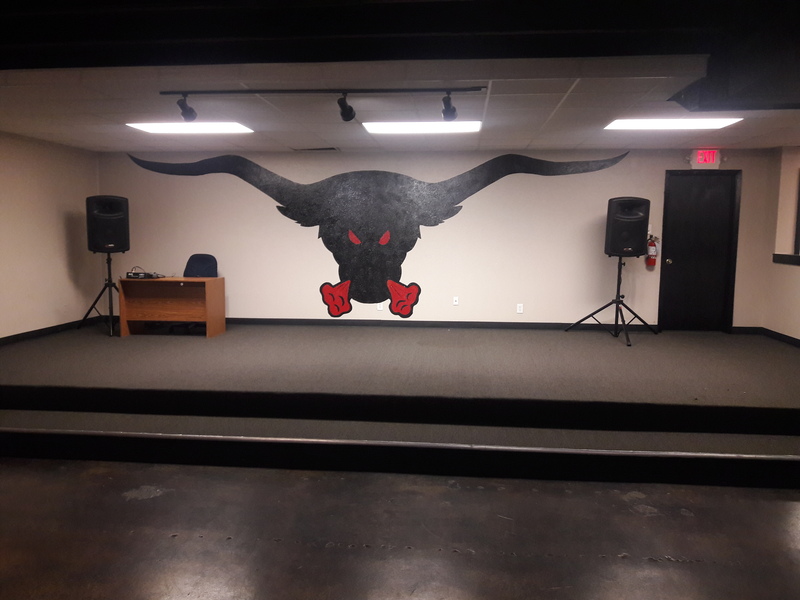 Planning to have a band, DJ or MC? We have a stage that’s a perfect place for that…or use it as the head table for wedding receptions, retirement parties or award ceremonies. Give us a call at (817) 624-2151 to start planning your event now! Copyright © 2013-2019 WOW Marketing LLC. All Rights Reserved.